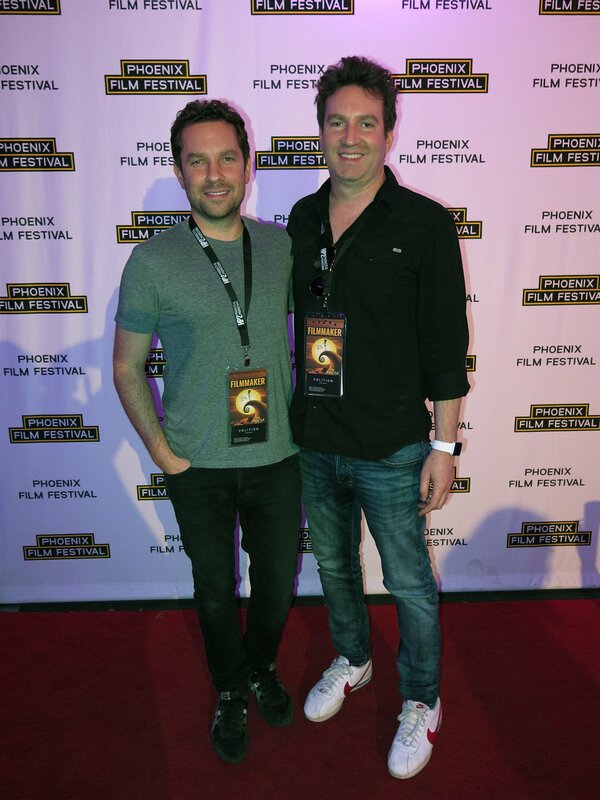 VOLITION’s film festival run continued to build as it played to packed theaters at the Harkins 101 Scottsdale for the Phoenix Film Festival. 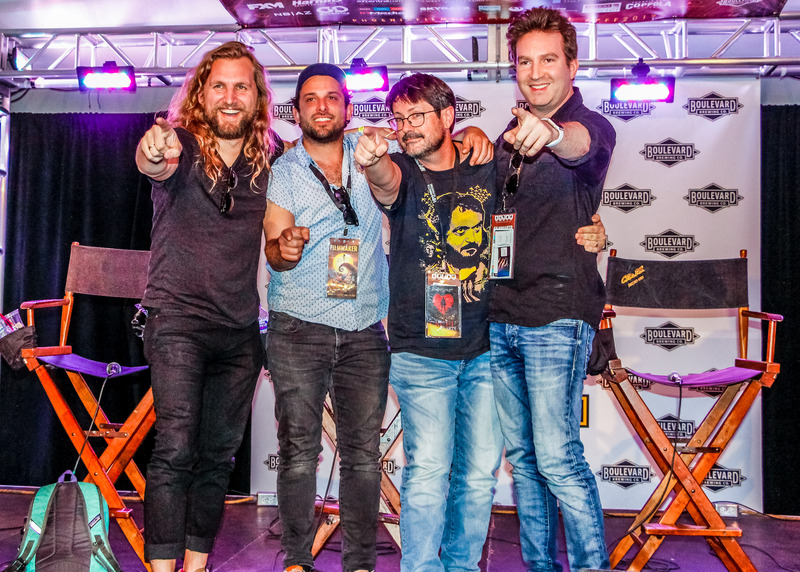 Each screening was followed by a Q & A period with Director/Co-writer Tony Dean Smith and Co-writer/Producer Ryan W. Smith. 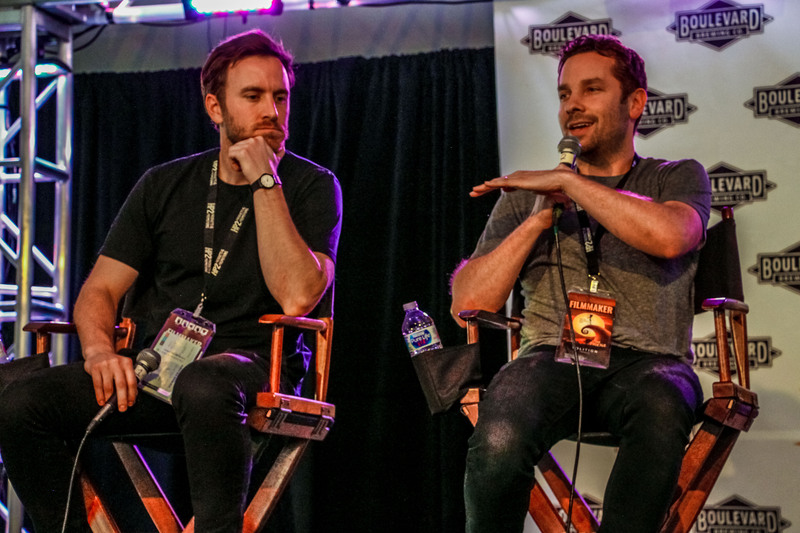 The pair also took part in industry panels, with Tony Dean Smith speaking on the director’s panel and Ryan W. Smith speaking for the two of them on the screenwriting panel. 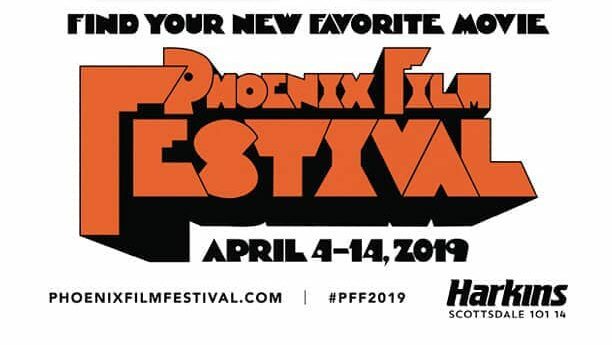 Following this week, the film will be a feature presentation at the International Horror & Sci-Fi Film Festival, with Director/Co-writer Tony Dean Smith in attendance, joined by Director of Photography, Byron Kopman. Check out the International Horror and Sci-Fi Film Festival site for tickets and showtimes!